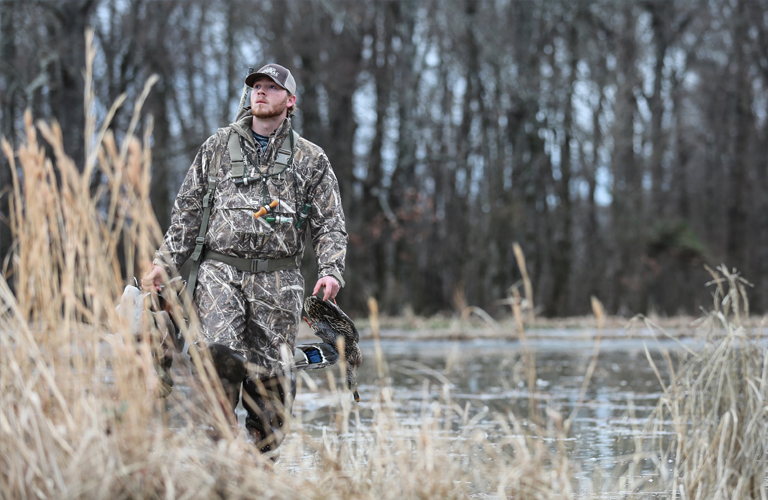 The Natural Gear Fields Ultimate Duck Bib is the only bib you will ever need for cold weather waterfowl hunting. 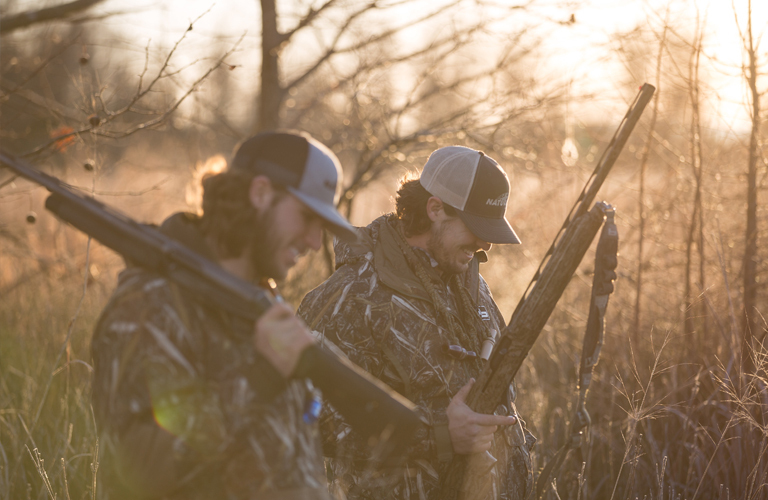 Built of Dri Stalk Rigid Shell material, this camo waterfowl overall is 100% windproof and waterproof including 150g of insulation to lock in heat and keep moisture out, keeping you in the marsh longer. Additional features for this custom camo duck bib include double layered material for extra protection and durability in high wear areas, zippered legs for easy on and off over boots and double layered seat and abrasion resistant overlays on knees ensure these technical hunting bibs will last through many hunting seasons without serious wear or tear. If that’s not enough, this camo hunting bib is also equipped with an array of pockets to keep all your hunting essentials close. 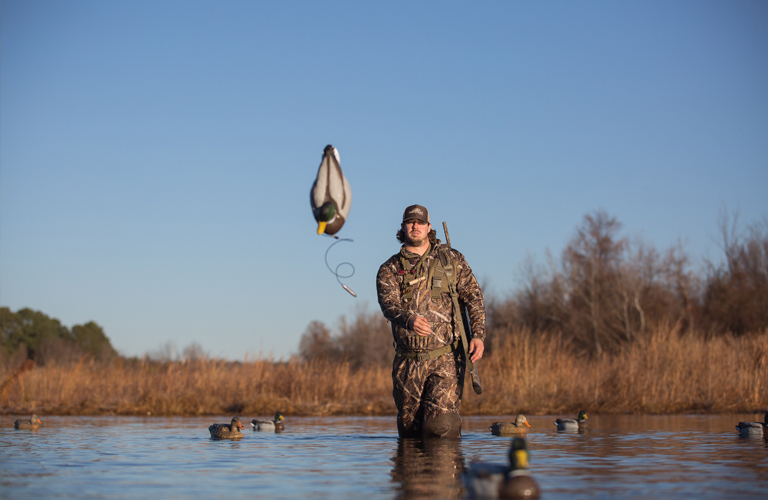 The Natural Gear Fields Ultimate Duck Bib is a must-have piece for every duck hunter. 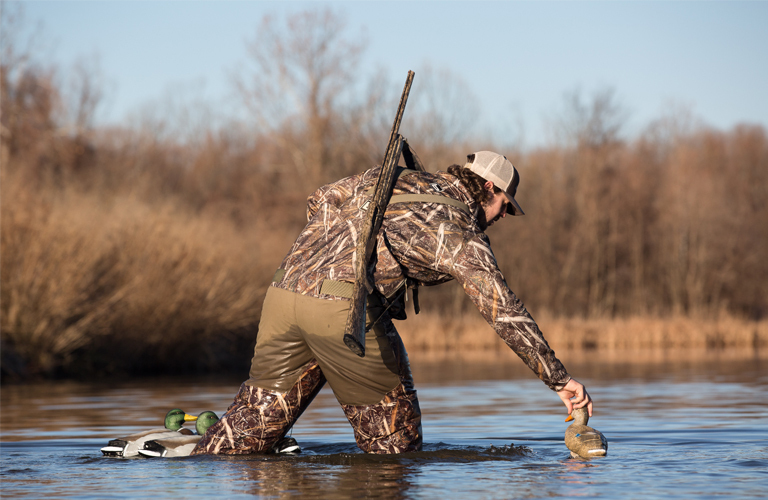 Pair with the Natural Gear Cut Down 3-in-1 Duck Coat to complete your waterfowl hunting suit.